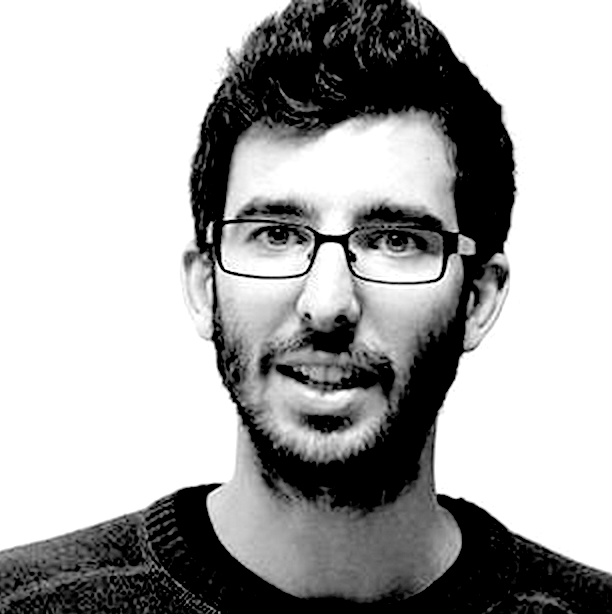 Lucas Tello is a media-maker from Seville and is a co-worker at ZEMOS98. He has been involved as a tutor and media maker in Doc Next Network’s programme “Remapping Europe – A Remix Project highlighting the Migrants Perspective” and 98lab, the media lab produced by ZEMOS98. He has worked as Online Editor for Doc Next Network.